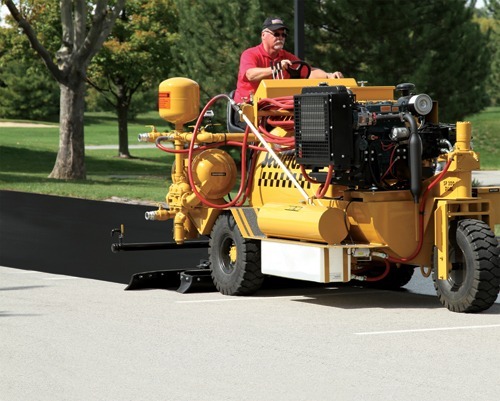 You’re here because you care about protecting your paved assets and extending the service life of your asphalt investments. 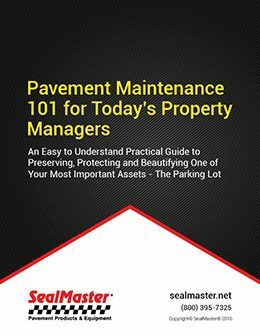 Unless your pavement was installed within the last 30 days, it’s never too early to start a pavement maintenance plan. 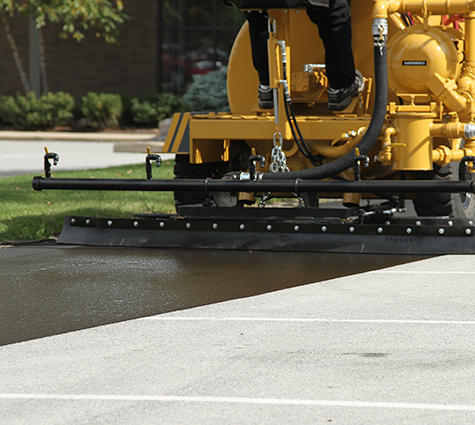 Sealcoating over newer asphalt, for instance, protects it from the sun’s powerful UV rays, which cause oxidation. 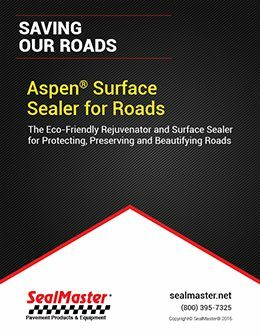 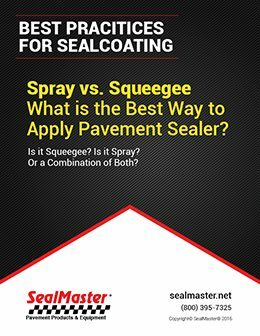 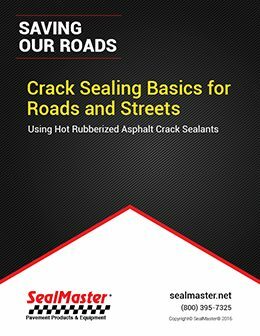 Sealer also keeps water from slowly but surely washing away asphalt binder (the “glue” that keeps pavement in solid form). 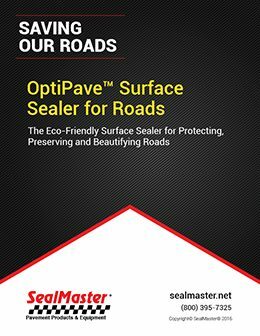 Sealcoating also creates a barrier to help prevent oil and other chemicals from breaking down the binder. 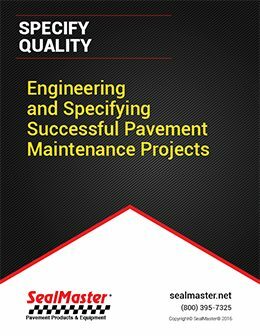 If you’re looking for a pavement maintenance contractor in Greater Albuquerque, or any part of New Mexico for that matter, you’ve come to the right place. 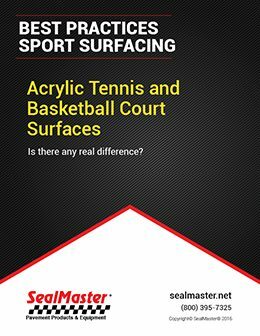 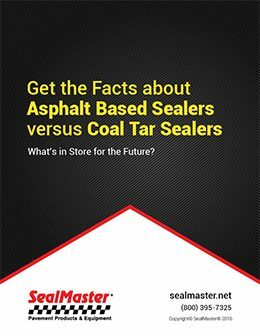 SealMaster has been the leading industry supplier for nearly 50 years, so we know who’s who, where they are, and what they do best. 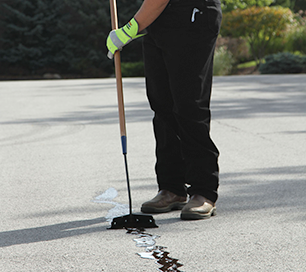 Sealcoating jobs come in all shapes and sizes, so it’s important to find the contractor who has the most experience with the type of sealcoating work you need. 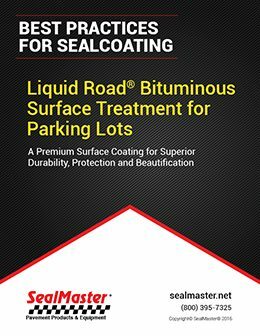 You can more than double the life of your asphalt with routine pavement preservation efforts—to the tune of decades. 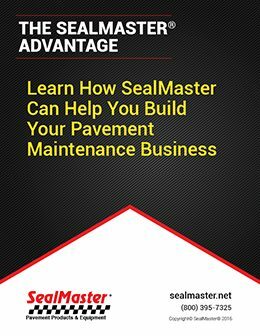 Regular maintenance costs pennies on the dollar compared to remedies to fix pavement that is too far gone. It’s also about sustainability, protecting what you have to make it last longer and saving valuable resources. 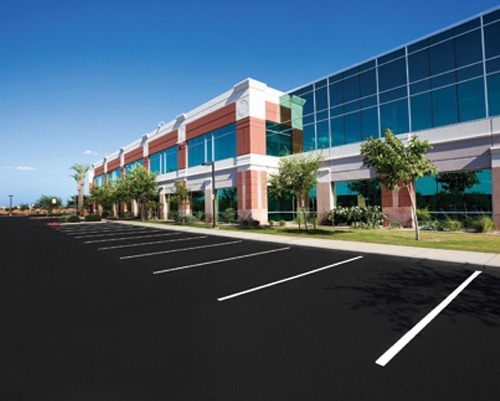 We can help you find the right contractor for your job in any of the following towns in New Mexico, and in places in between: Alamogordo, Artesia, Aztec, Belen, Bernalillo, Carlsbad, Carrizozo, Cimarron, Clayton, Clovis, Cuba, Deming, Des Moines, Espanola, Estansia, Farmington, Fort Sumner, Gallup, Grants, Hatch, Hobbs, Las Vega, Las Cruces, Logan, Lordsburg, Los Alamos, Lovington, Mora, Mosquero, Portales, Raton, Reserve, Rio Rancho, Roswell, Santa Rosa, Silver City, Shiprock, Socorro, Taos, Tierra Amarilla, Truth or Consequences, Tucumcari, Vaughn, and Zuni. 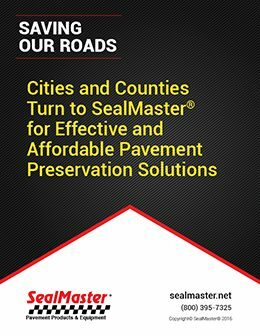 For all other cities in New Mexico, click here.